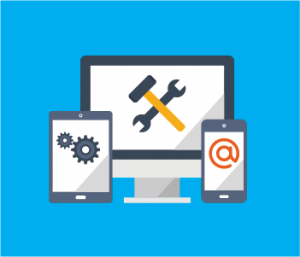 Website maintenance can be time-consuming and tricky without the technical know-how that is required. And yet, a lack of proper maintenance may impact your website performance and even expose your business to risk. Platform updates and WordPress plugins need to be maintained on a regular basis to ensure your website remains protected against malicious attacks and the ever-dreaded spam, while content and graphic updates will ensure your website continues to convey the image you want and keep your site ranking high in the search engines. We will make sure your site is backed up properly, to put your mind at ease should an issue ever arise that takes your site offline. Whether you need a quick refresh or in-depth maintenance tune-up, we can customize a package of services that provide the level of attention your website needs, in a timely and budget-friendly manner. Complete the form to get special pricing. Fill out this form to get special pricing.